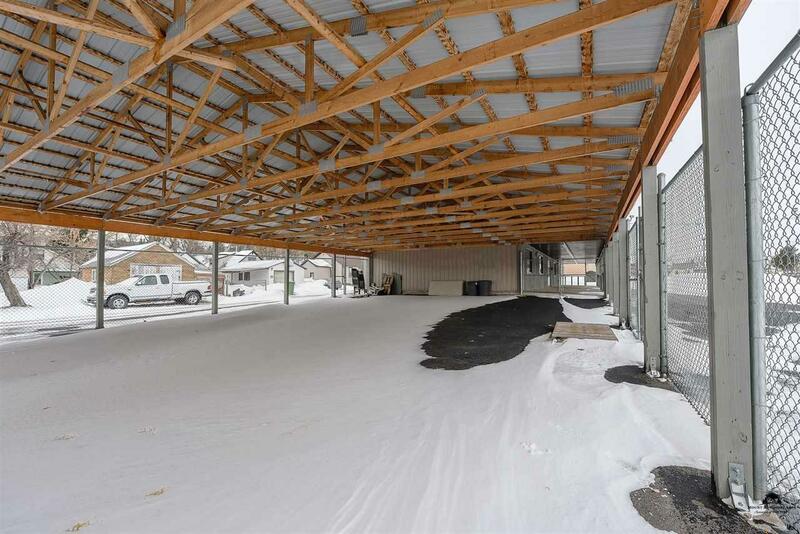 1544 Lazelle St., Sturgis, SD 57785 (MLS #53270) :: Christians Team Real Estate, Inc. Call Brian Brooke at Great Peaks Realty for more information 605-641-3799. 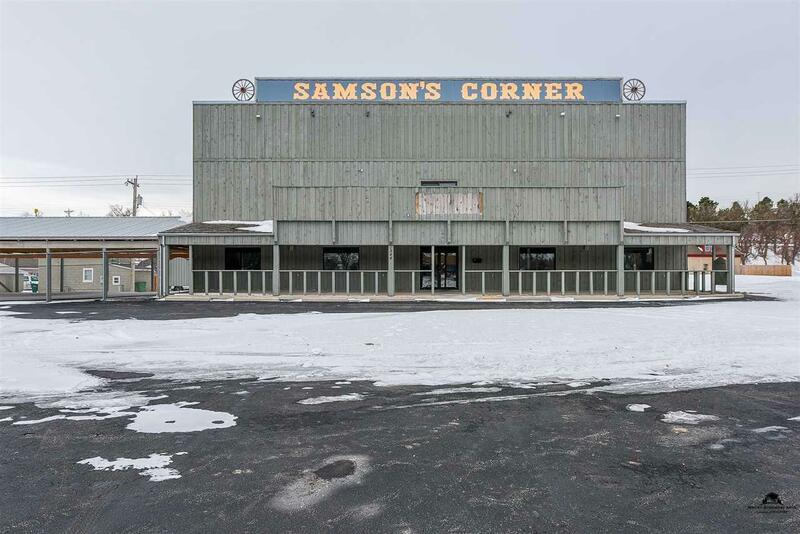 For sale or lease is the iconic Samson's Corner! Income producing with a lease from the city and unlimited vendor space with 18wheeler access. 4,800 Sq. Ft. building and the entire front half of the block between 5th street and 6th street. 2,400 Sq. 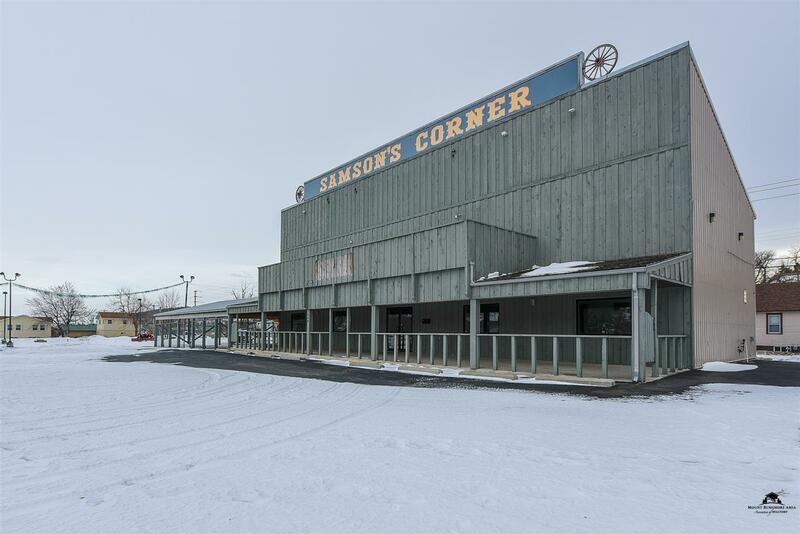 Ft. main floor that is perfect for a restaurant or bar, office or retail. The main level features 2 restrooms and space for an commercial kitchen along with a 55'x29' common area and a 8' overhead door. The second level features a 6' wide staircase and another overhead door for forklift access. There is also a lounge area, 12 separate sleeping quarters, 4 bathrooms with showers and a full kitchen and laundry. 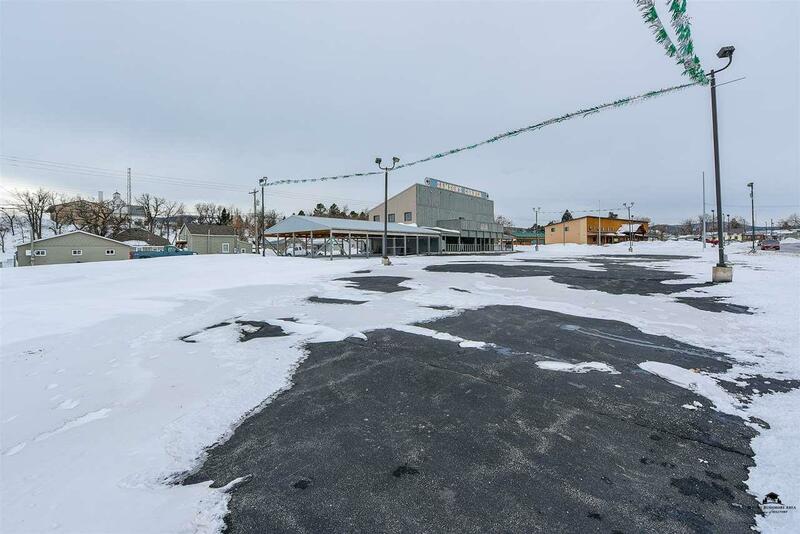 The income possibilities for this property are endless and there isn't another building like this so close to downtown. The city currently leases this space from July 15th to Aug. 15th. Lease terms available with a signed Confidentiality agreement. Listing provided courtesy of Brian Brooke of Great Peaks Realty.